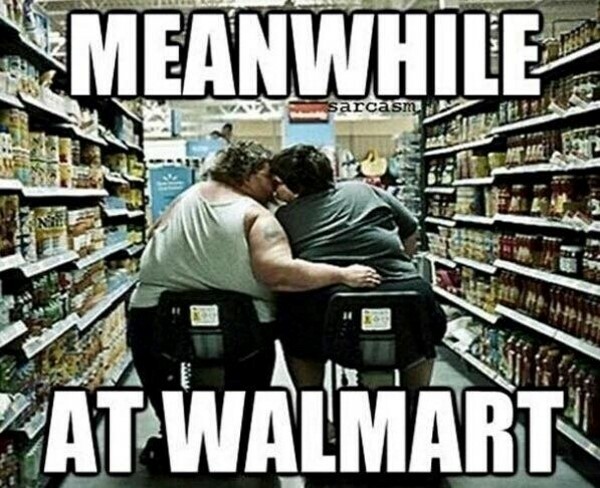 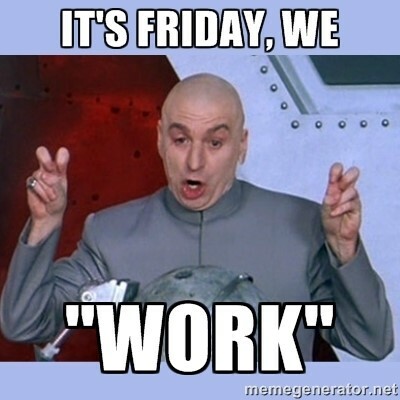 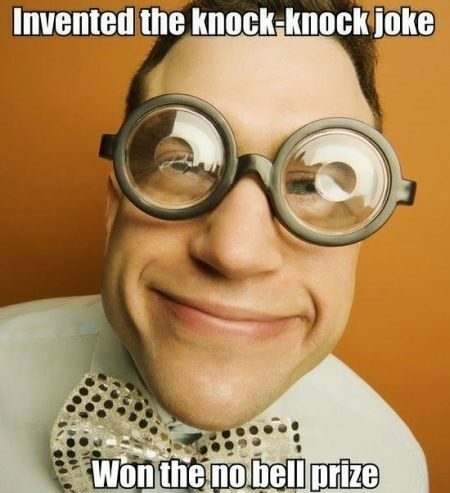 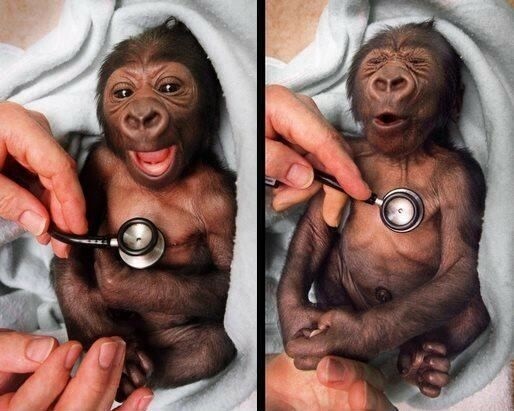 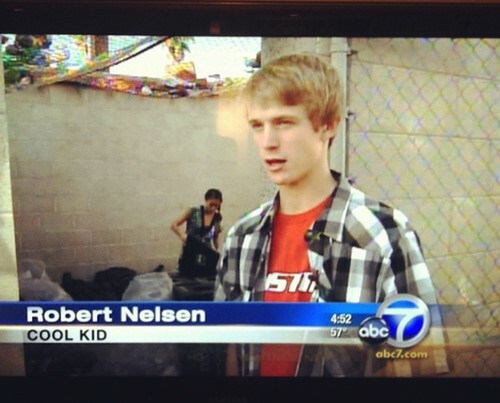 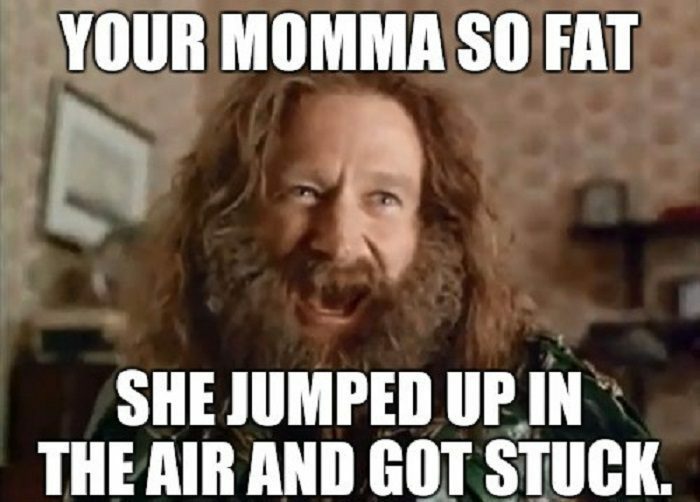 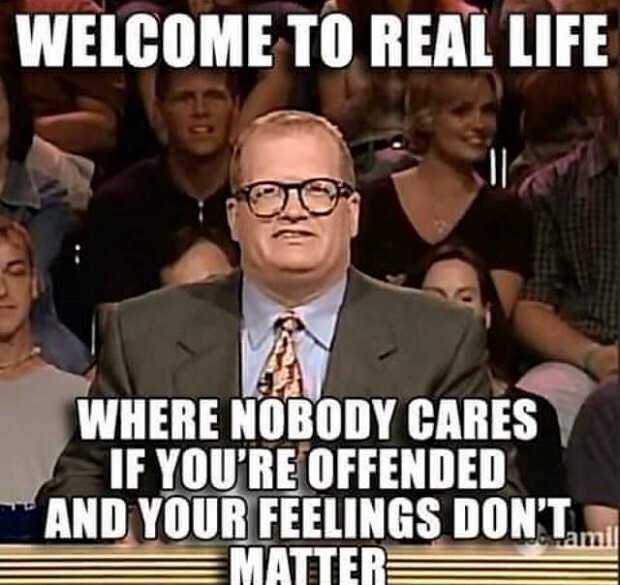 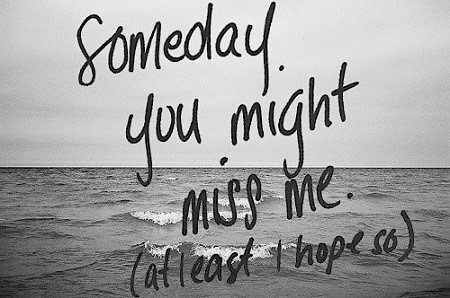 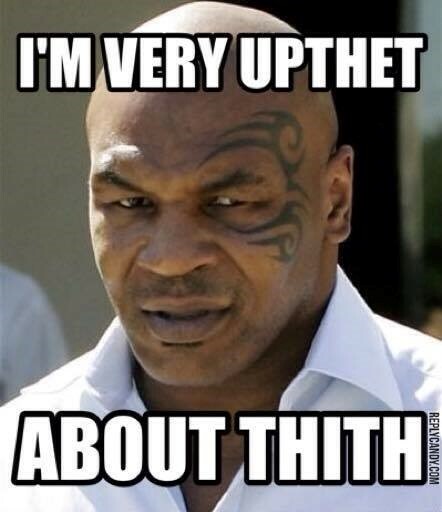 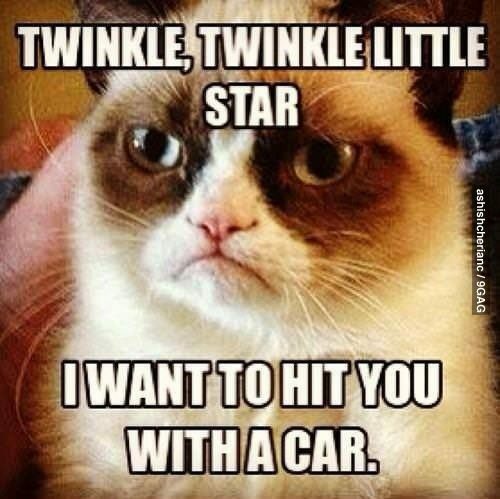 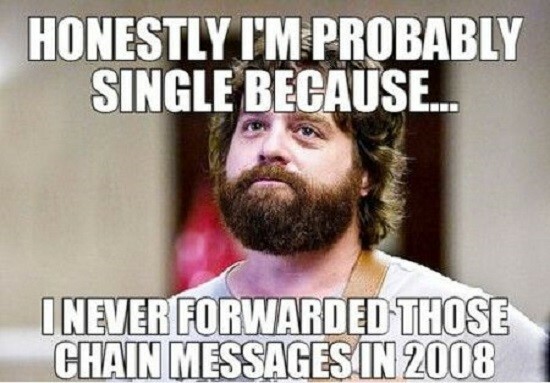 This Is A Hilarious Meme Gallery! 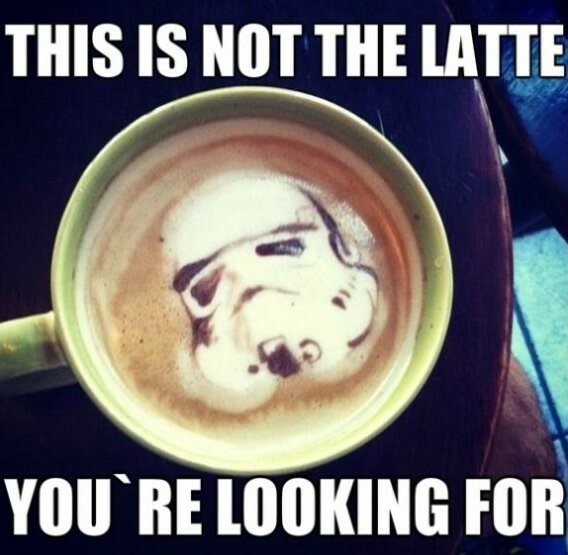 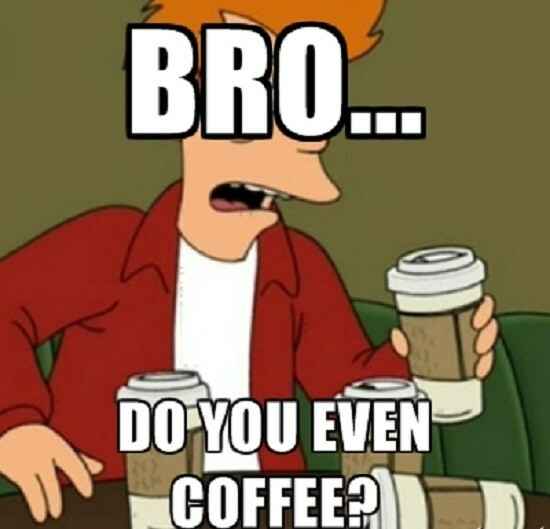 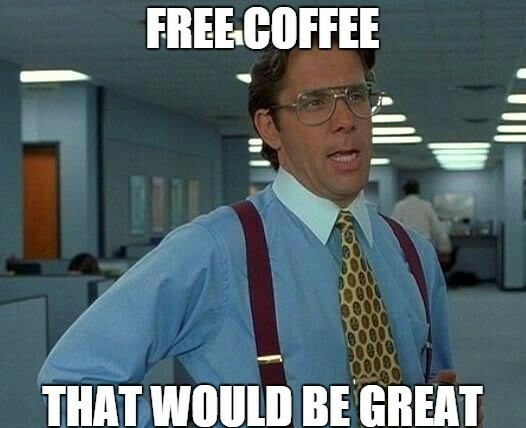 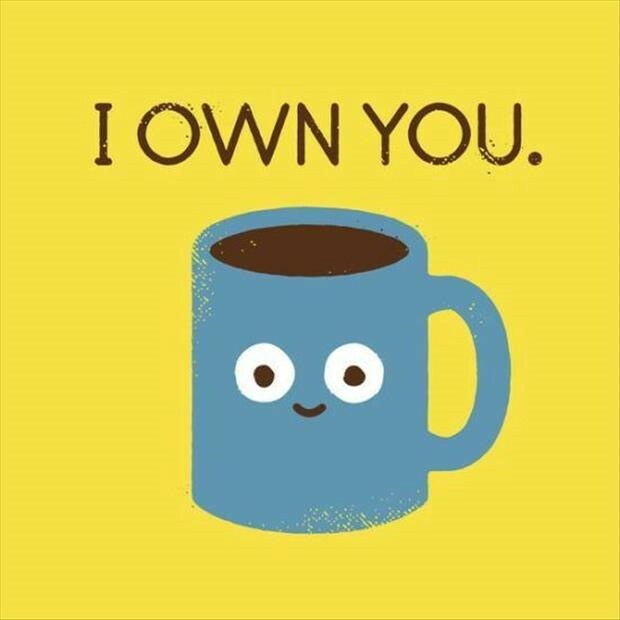 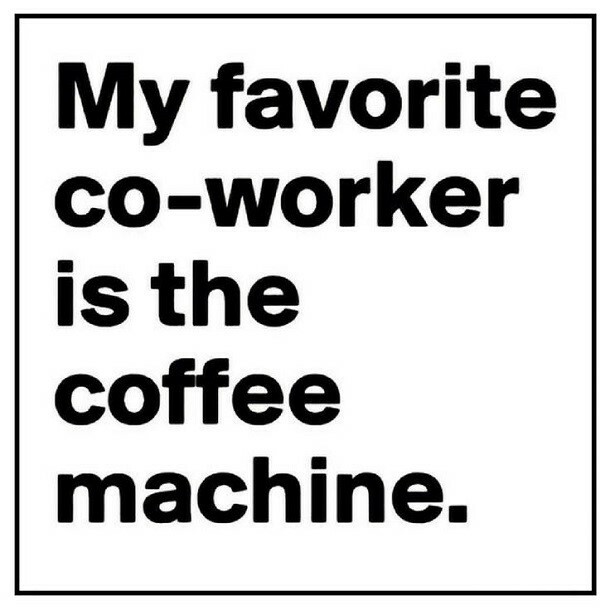 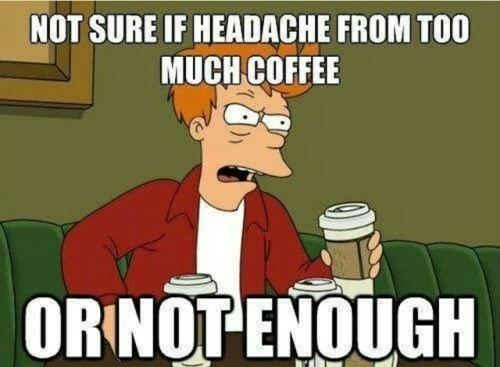 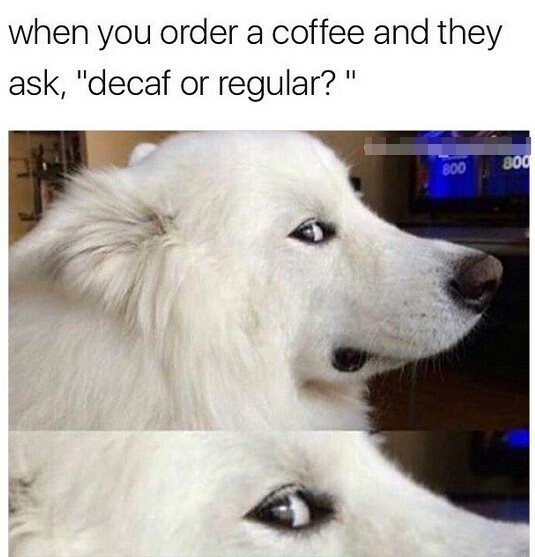 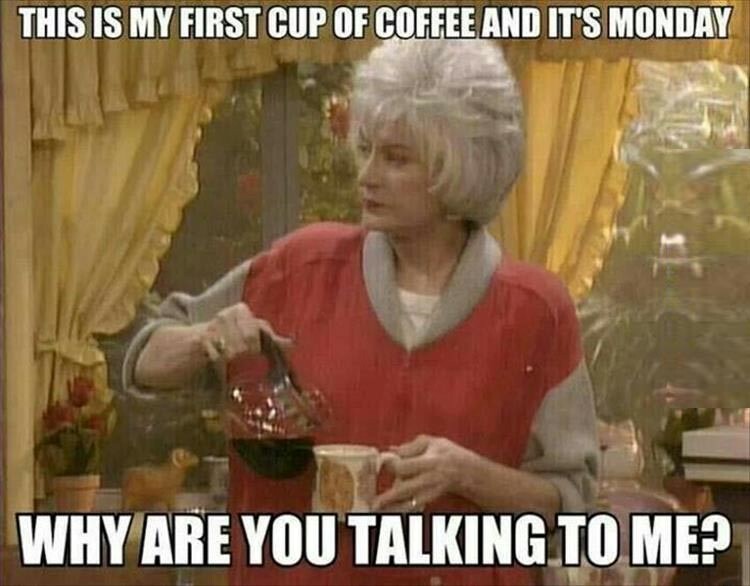 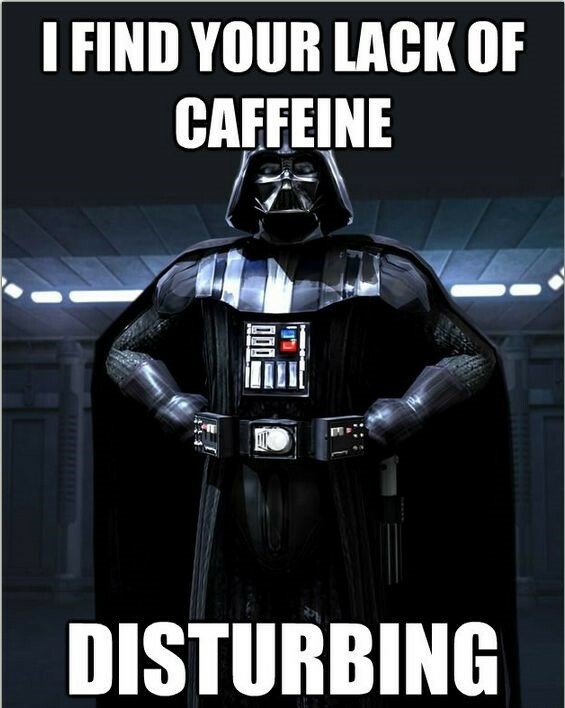 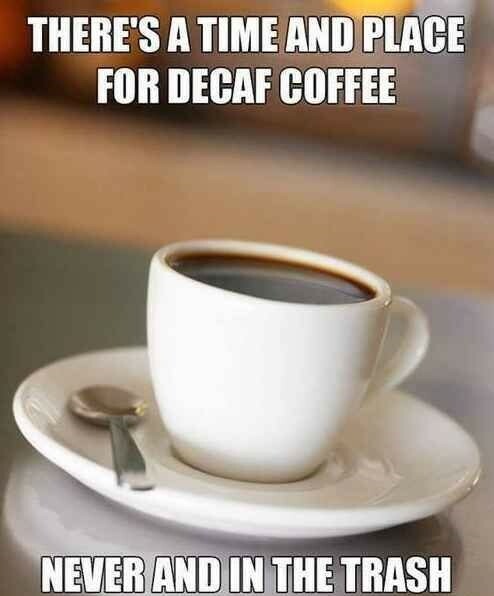 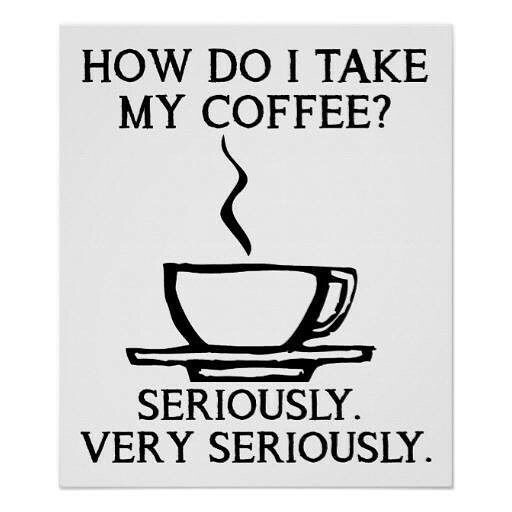 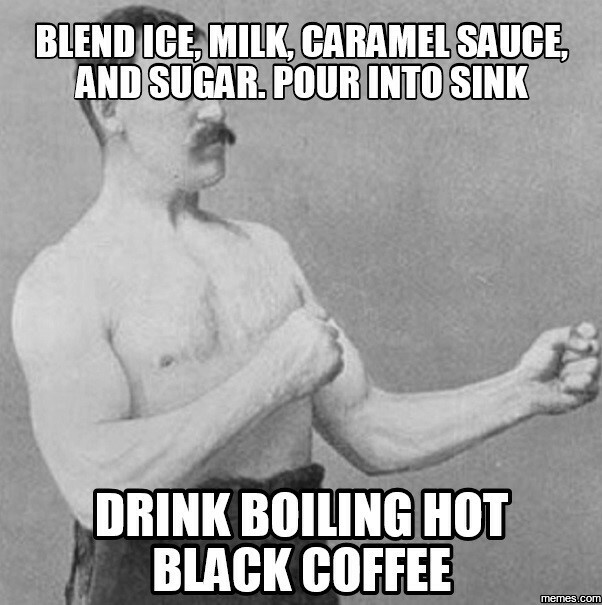 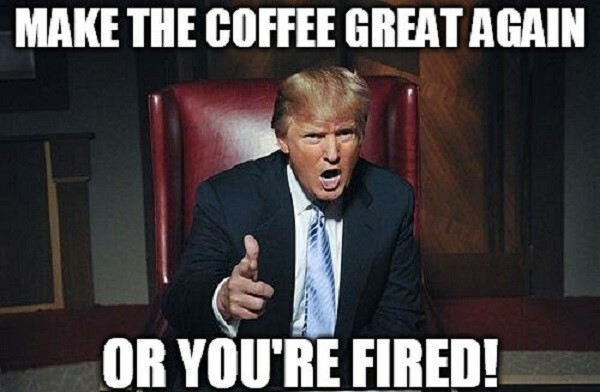 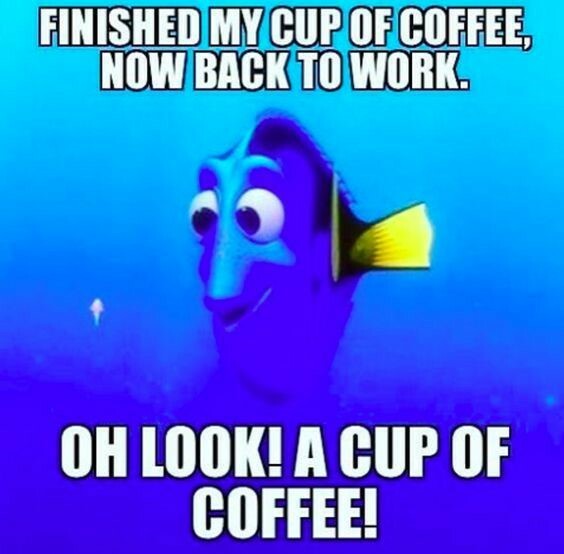 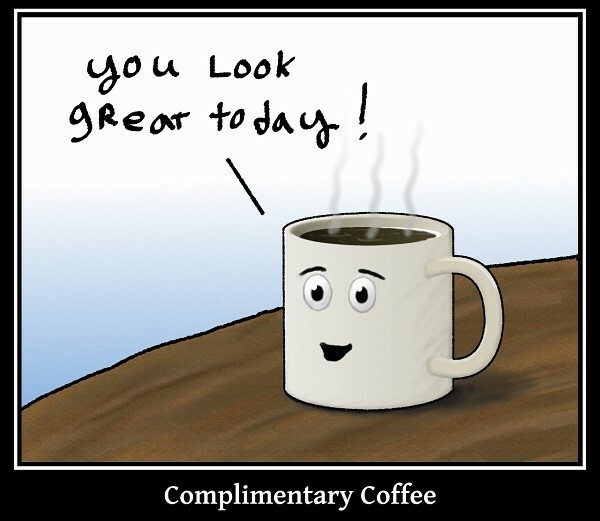 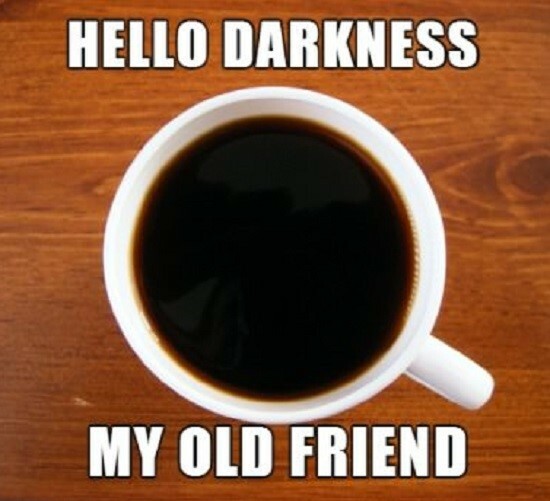 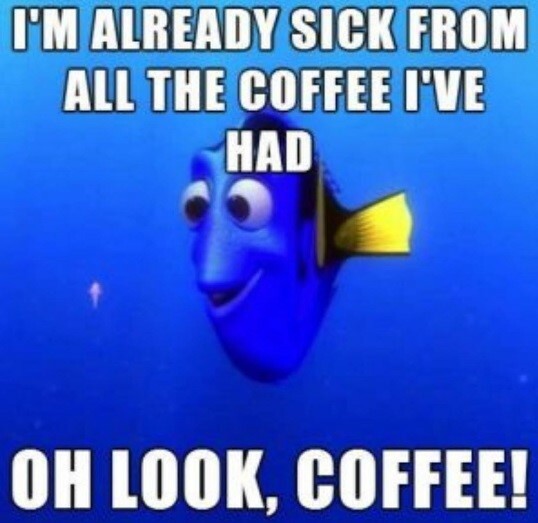 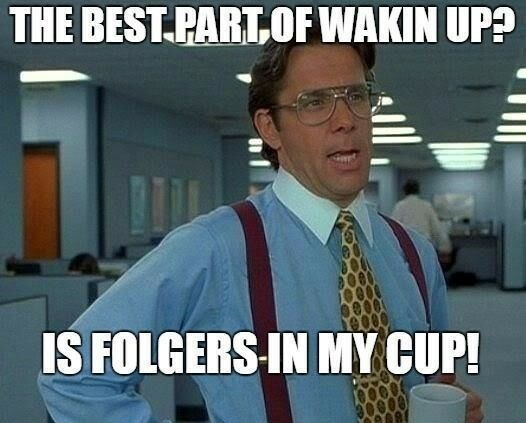 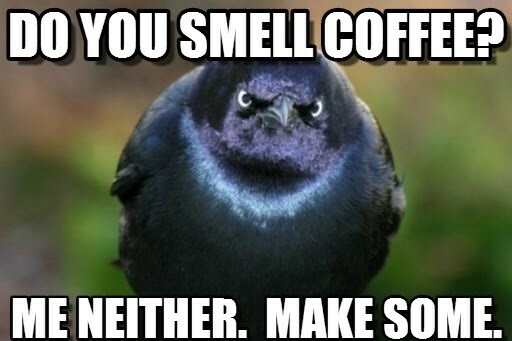 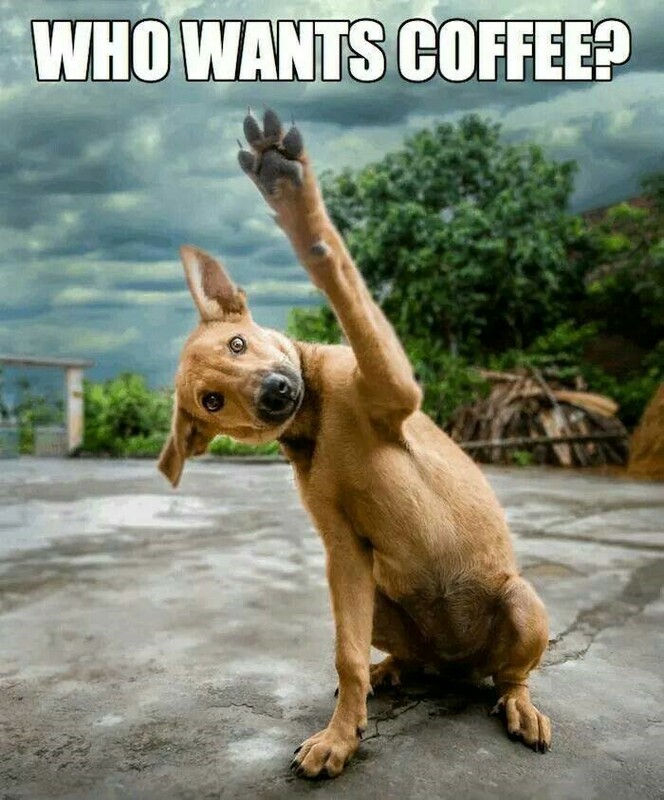 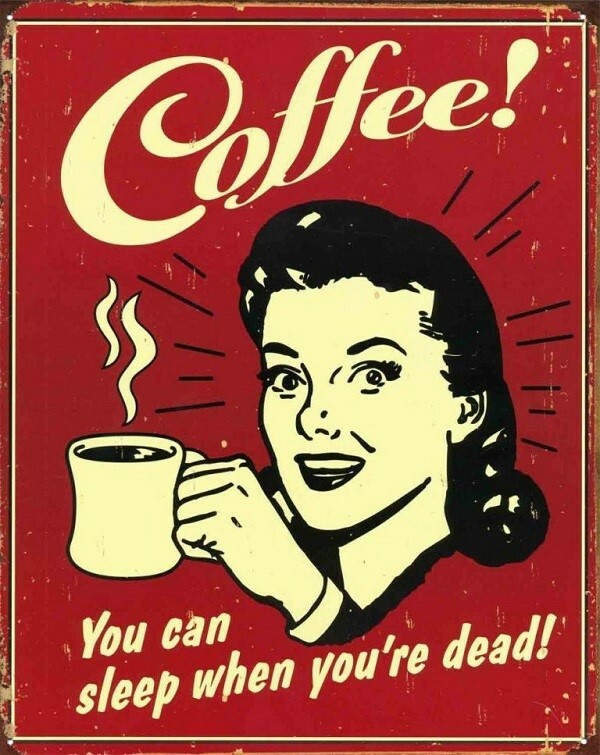 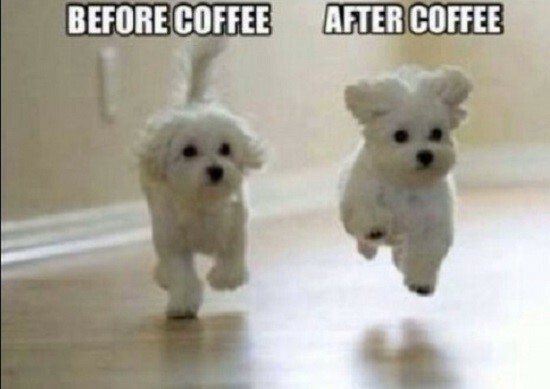 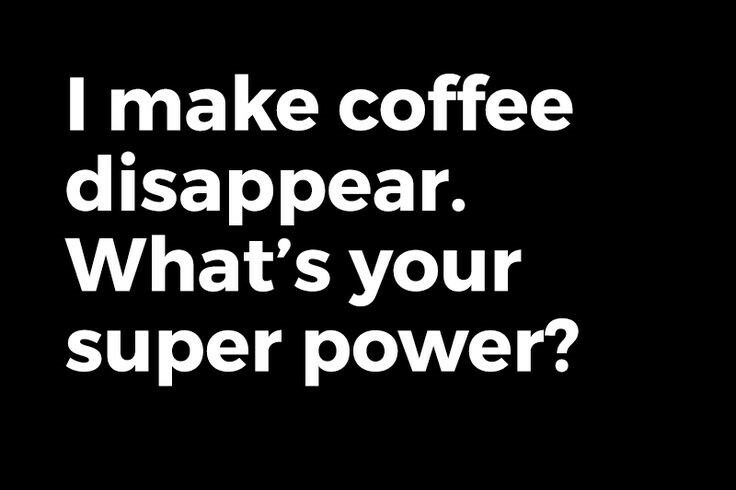 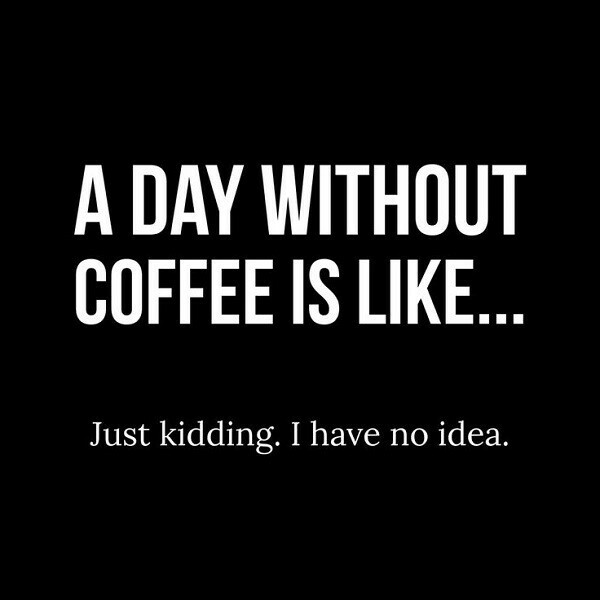 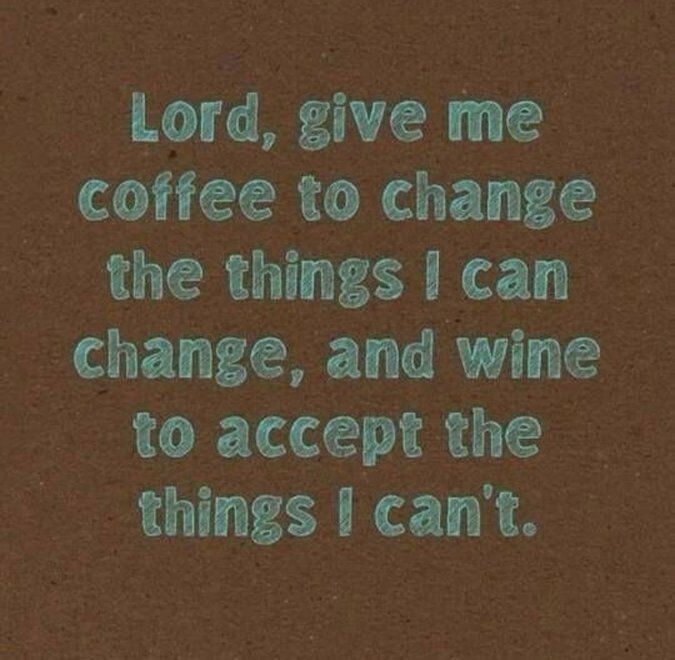 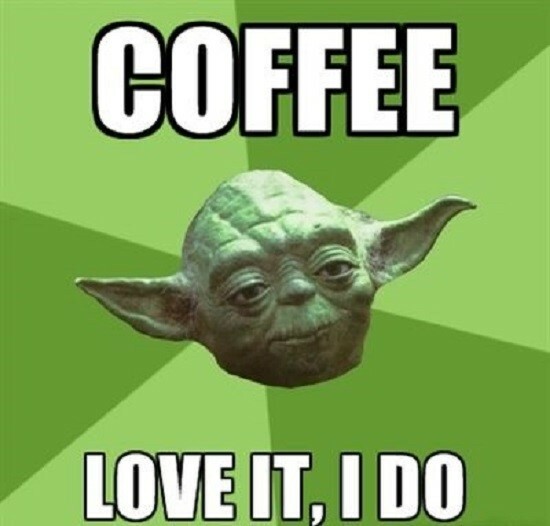 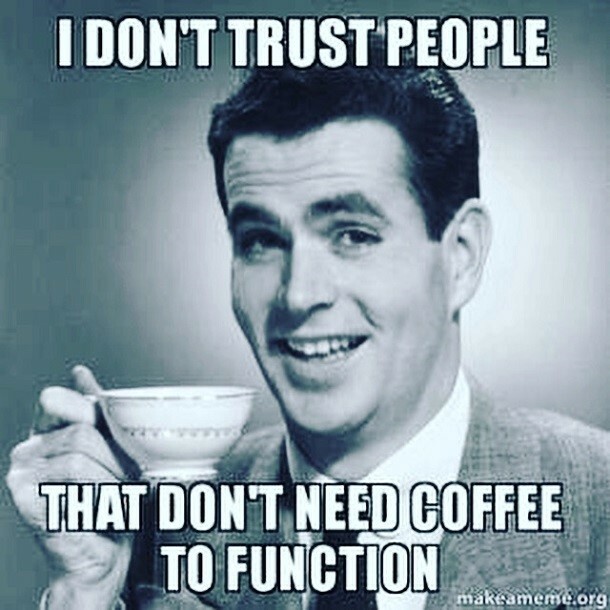 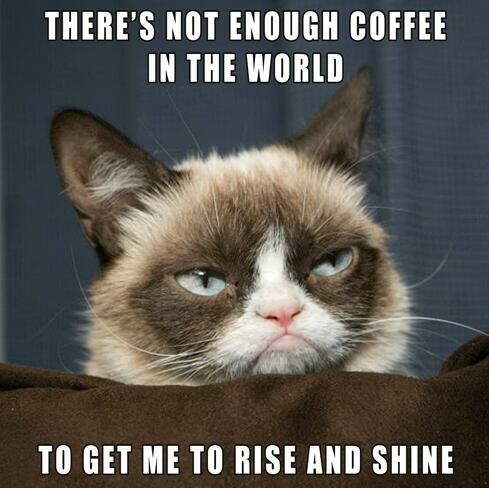 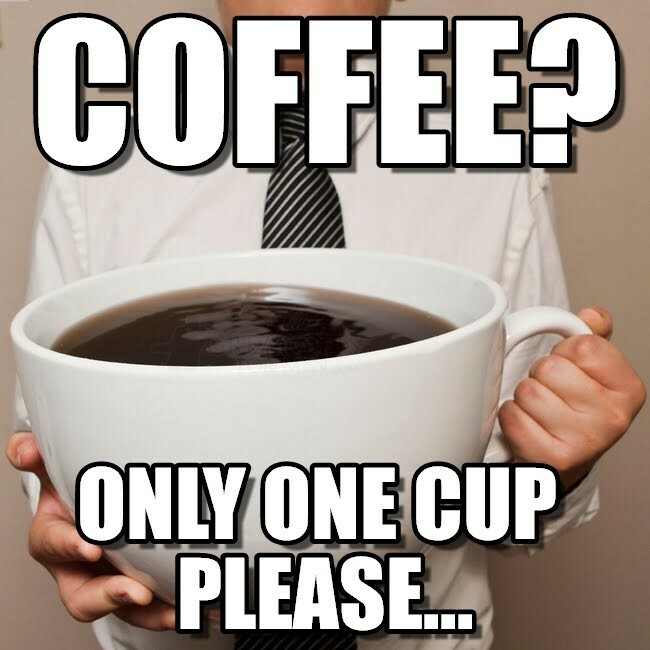 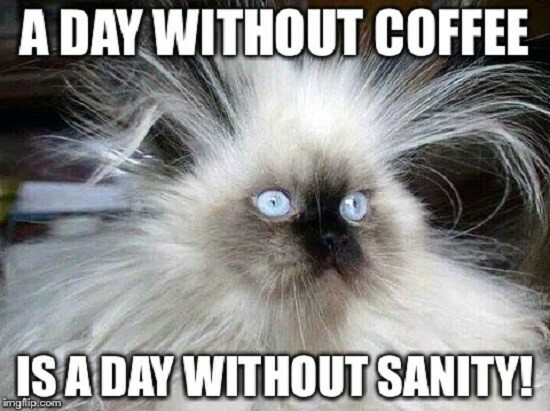 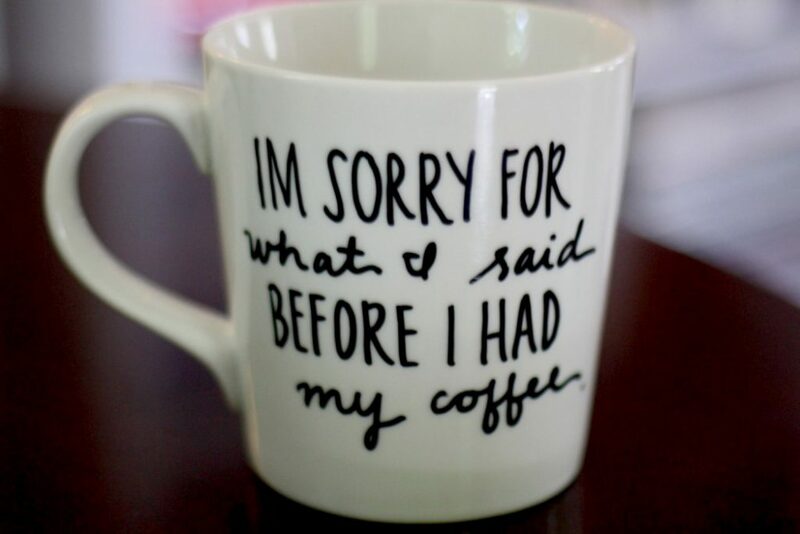 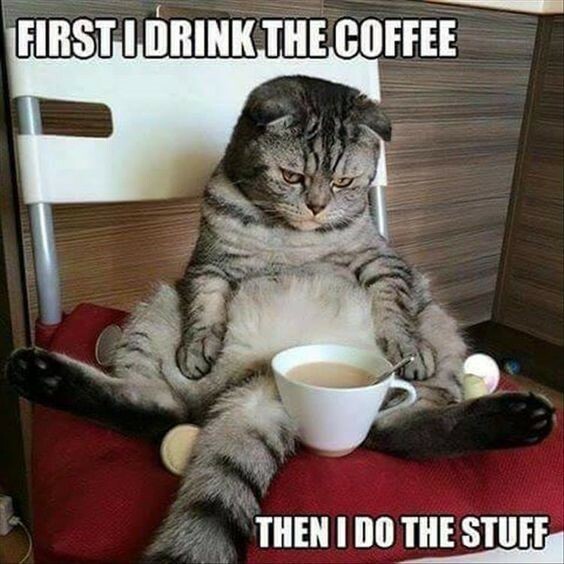 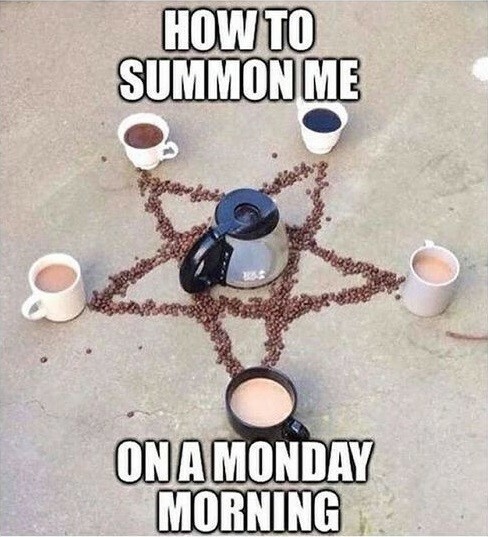 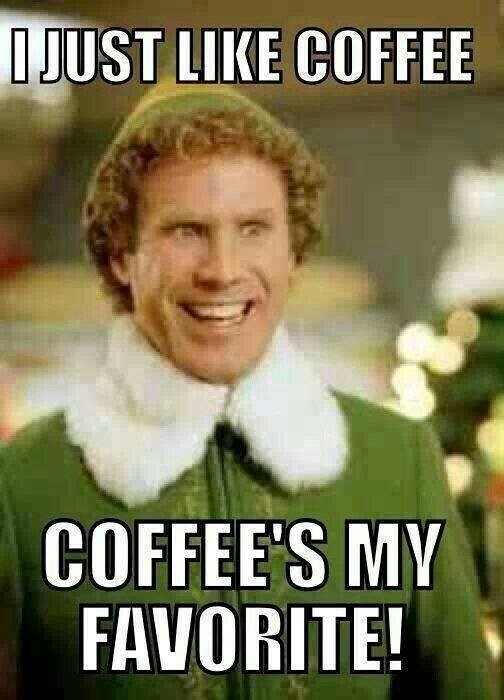 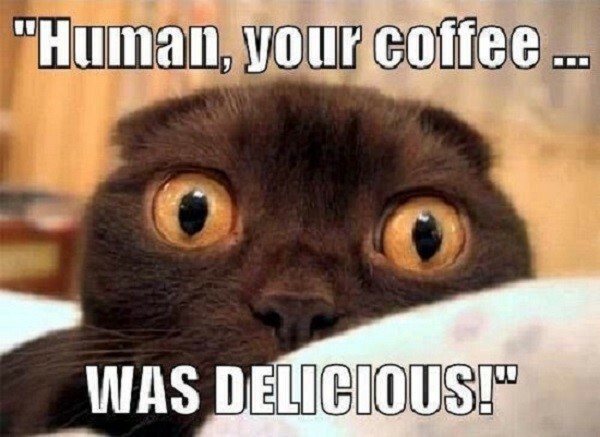 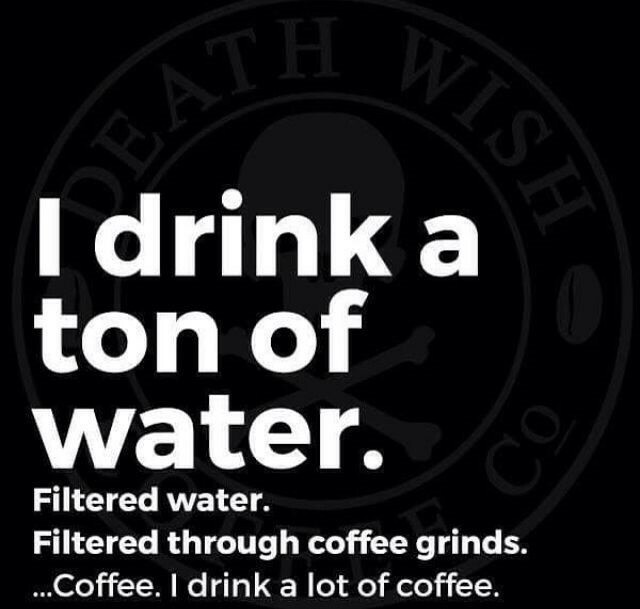 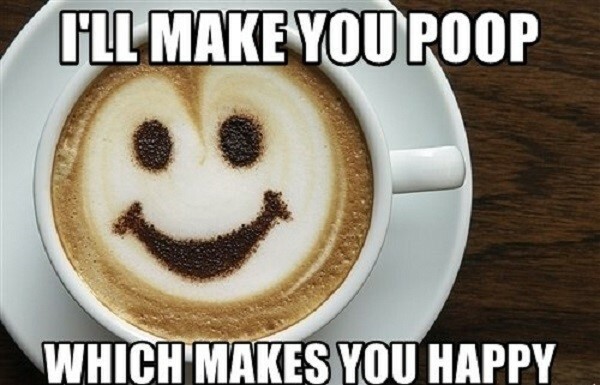 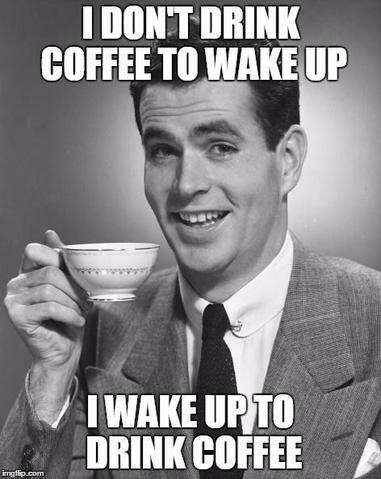 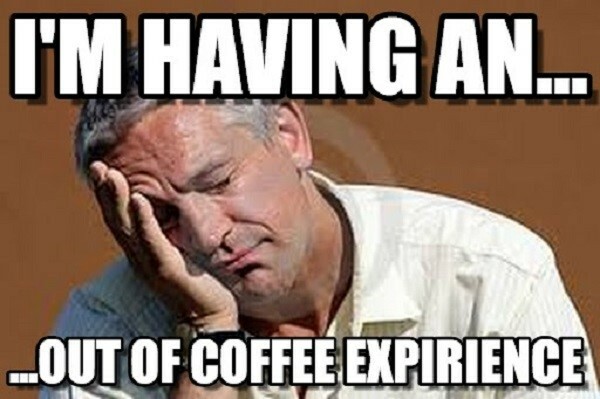 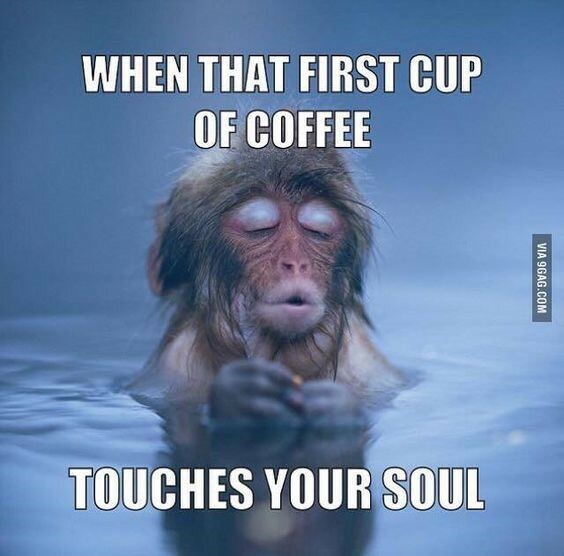 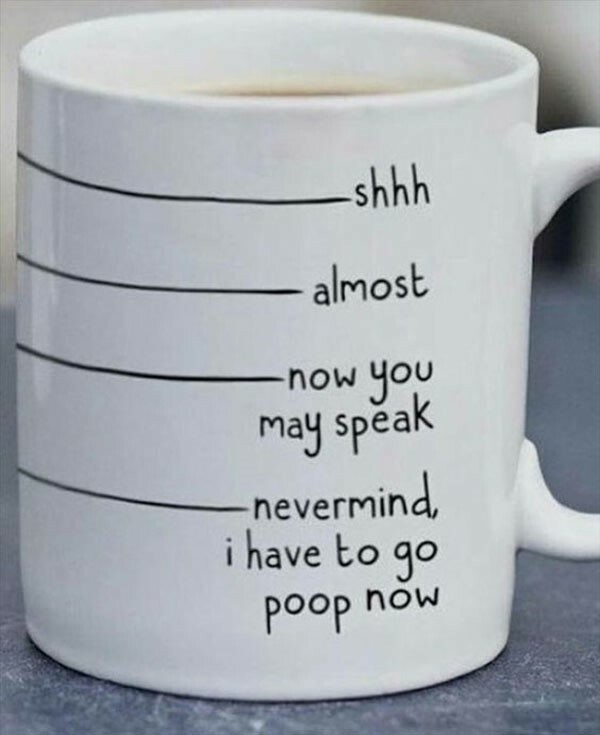 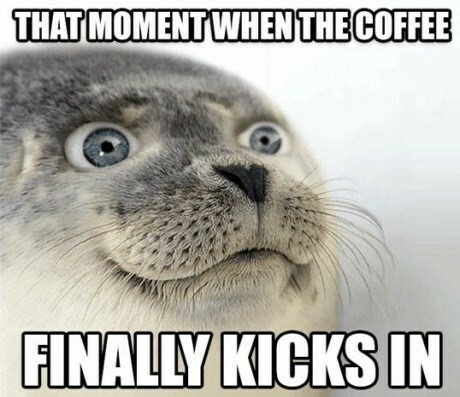 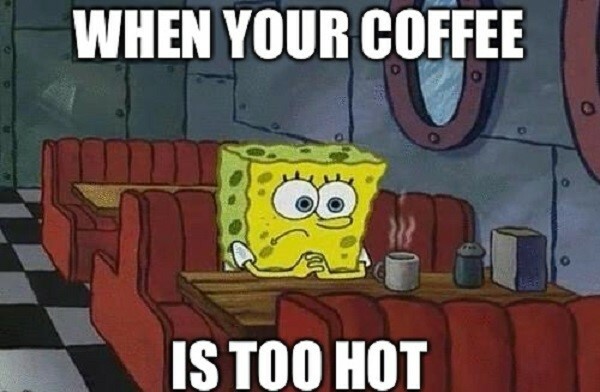 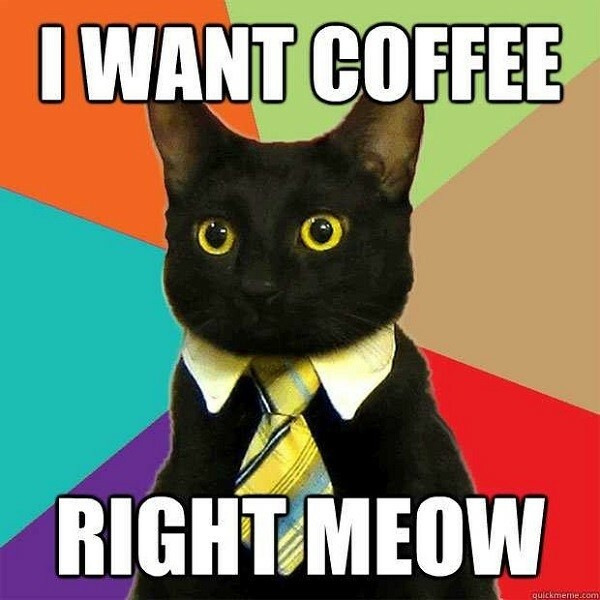 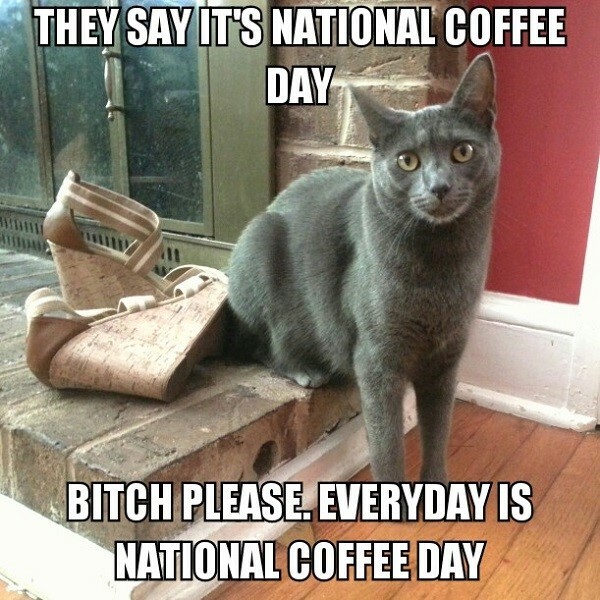 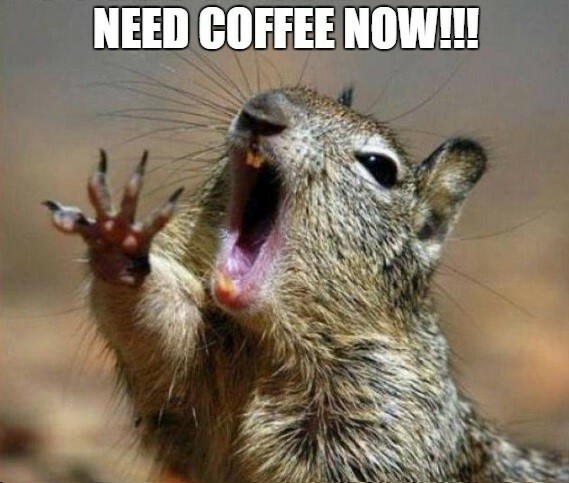 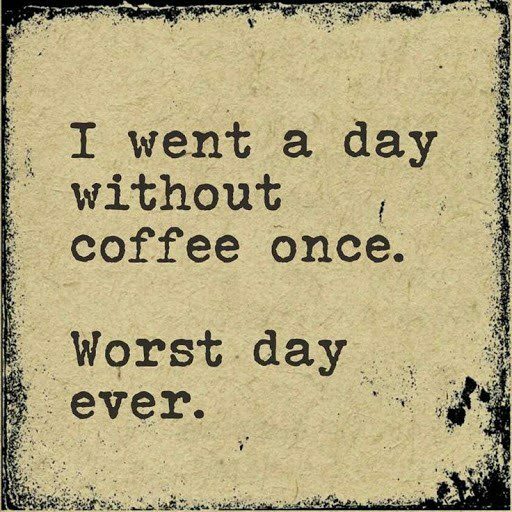 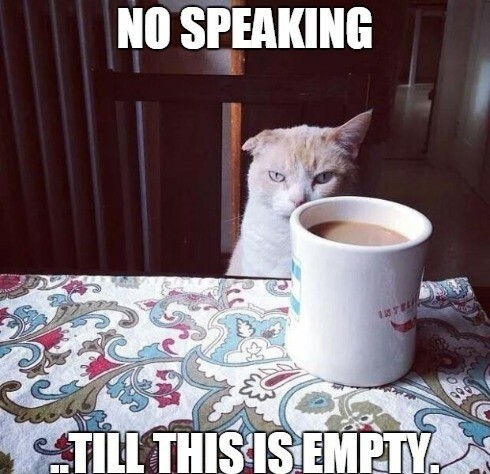 Check out the 50 best coffee memes on the internet! 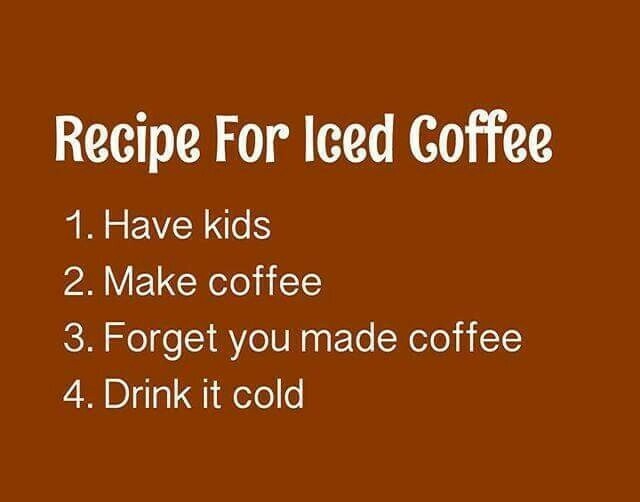 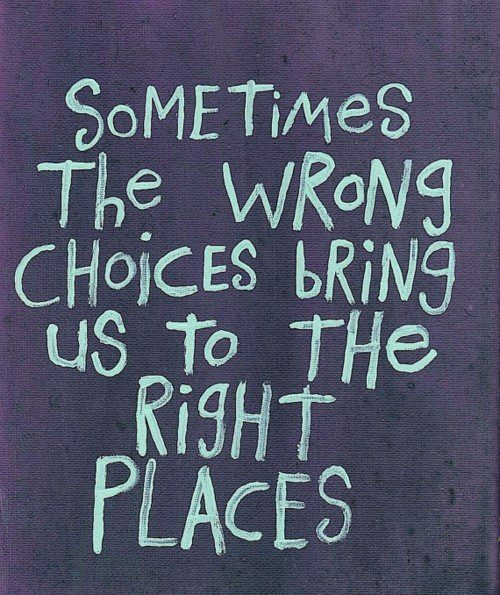 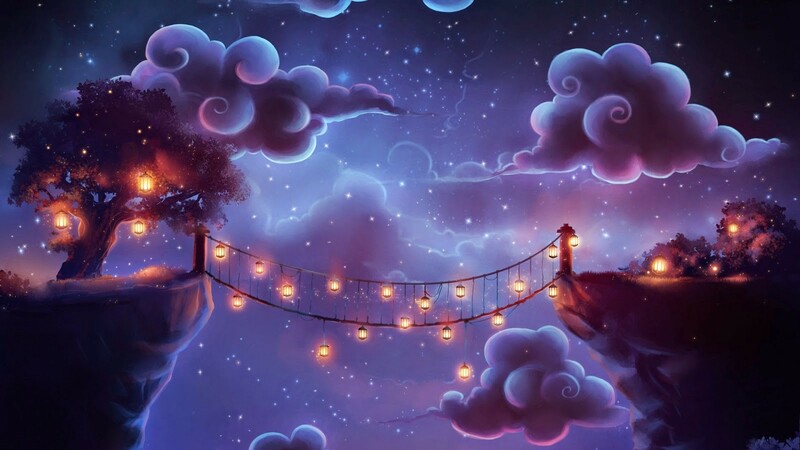 Don’t forget to share them with you friends on Facebook And Twitter. 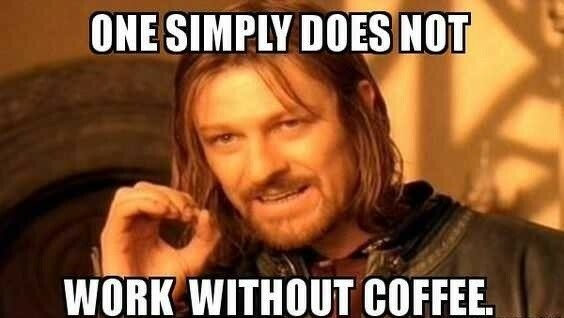 50 Hilariously Funny Good Morning Memes – Browse and share our funny good morning memes on Facebook, Pinterest, and Twitter.